Each book this author writes seeming to pull me in even more than the last. A strong tale of a true independent woman with a lot of sass and pain beneath the surface. Riley is the kind of person I wish I could've been as a teenager. Knox is the kind of guy I dreamed of being with my whole life. Teresa Mummert has captured my heart, wrung it of the tears that I held in while reading this beautiful novel. She has done it again. Brought me through the variety of emotions from beginning to end. I failed at adulting for the day but it was completely worth it to devour this book in one sitting. I loved this story and I know this is one of those books that I'll read over and over again. In true Teresa fashion this book captivates you as soon as you start it. The writing and story line was addicting, I became so involved with Riley and Knox that I couldn't wait to see what played out for them. I highlighted a lot; between the sarcastic one-liners to the heartfelt truths that were very relatable. 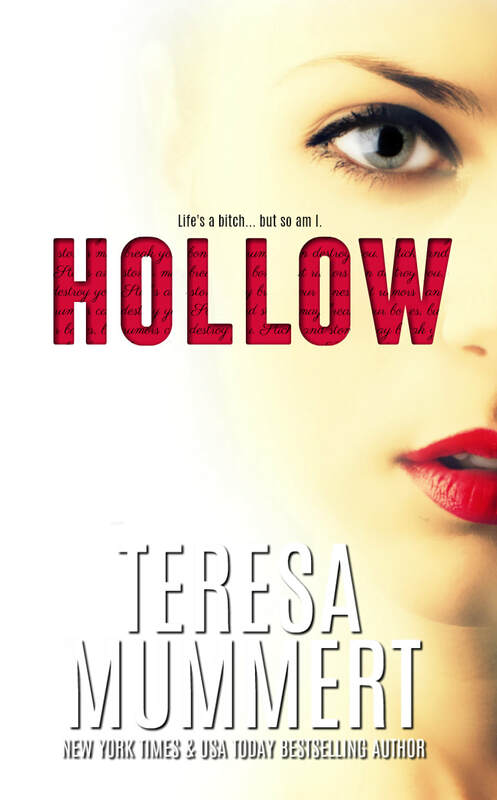 There were many elements and inner stories to this book and I think Teresa blended them perfectly.